It’s just recently when I started caring about my skin. Before, I use lotions and creams however I am not particular with the brand. As long as I have something to consume, I am fine. Doesn’t really matter how effective it is because I don’t even use creams and lotions regularly. Lately, I just suddenly feel that I really need to take care of my skin, maybe because I am aging???? Haha.. Maybe. 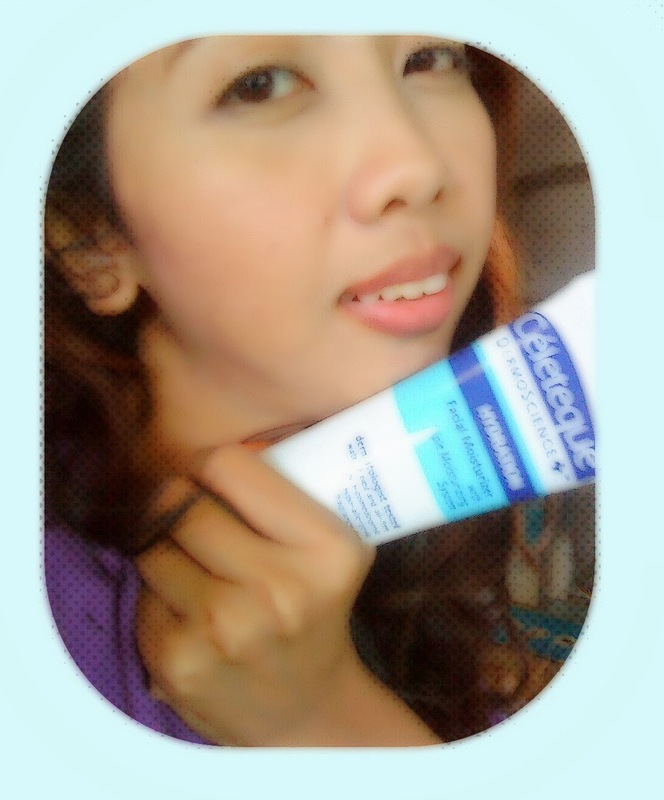 Lately I know it is obvious that I rave about Celeteque Skin Care Products. 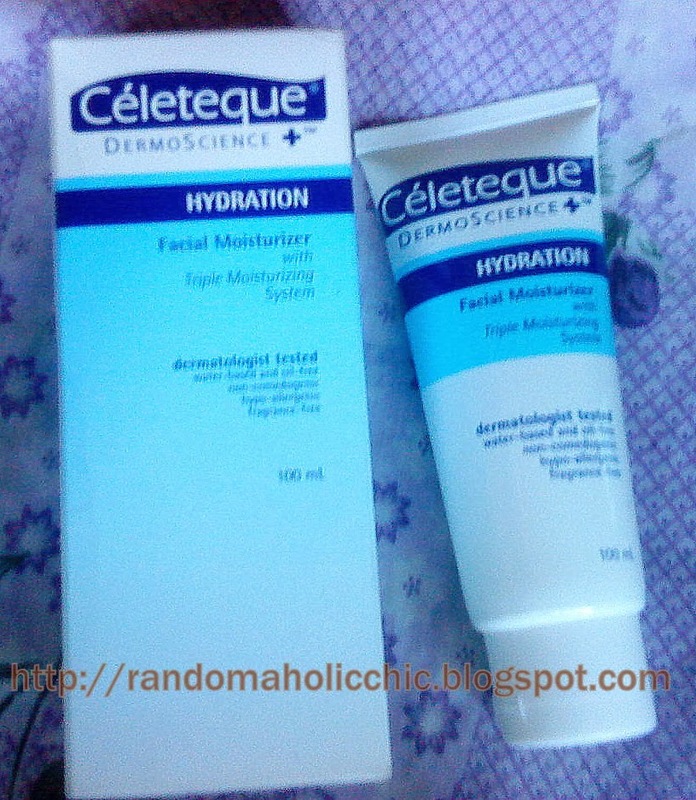 Today, I will be reviewing Celeteque DermoScience Hydration Facial Moisturizer. Celeteque DermoScience Hydration Facial Moisturizer has a unique hydrogel formulation that prvides the skin with optimum hydration without the greasy after-feel. It’s triple moisturizing system contains Glycerin, Pro-Vitamin B5, and Aloe Vera that works deep down to prvide lasting relief from skin dryness. Has Dimethicone that seals in the skin’s moisture. Leaves you with soft, smooth and supple skin. Apply a liberal ammount of Celeteque DermoScience Hydration Facial Moisturizer. Massage in a gentle circular motion. Apply morning and evening. For better result, I advise to also use the Celeteque Facial Wash and the Celeteque Toner. As they say, it is best to use products from the same line or brand because they 100% work together. My skin is really dry, so I need a moisturizer that will help eliminate the dryness. This moisturizer helps seal my skin’s moisture without the sticky or greasy feeling.. The consistency of this moisturizer is watery and really leaves my skin soft and smooth. No breakouts and not harsh on my skin..I am so glad that I tried this. I love it to bits!!! 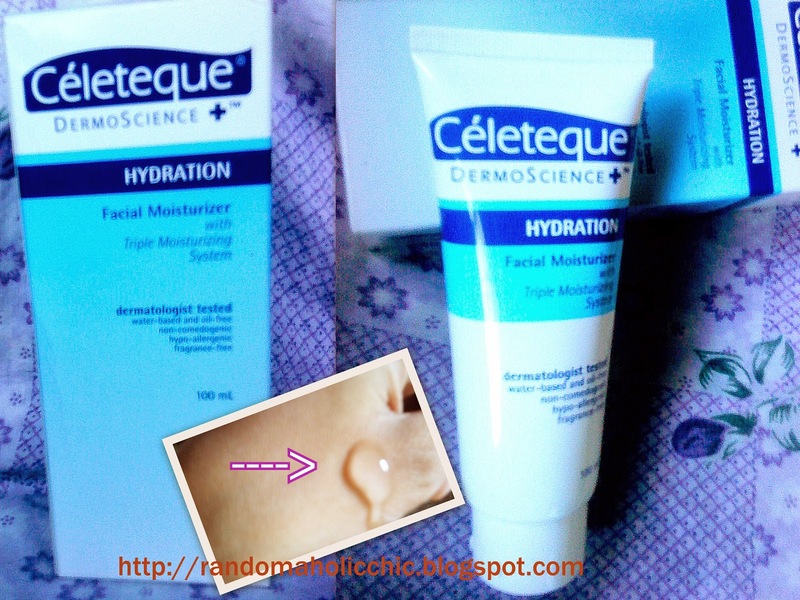 Have you tried Celeteque DermoScience Hydration Facial Moisturizer yet?